Our skilled service and repair technicians work on all makes and models of vehicles. Gas or diesel engines, from small jobs to fleets. 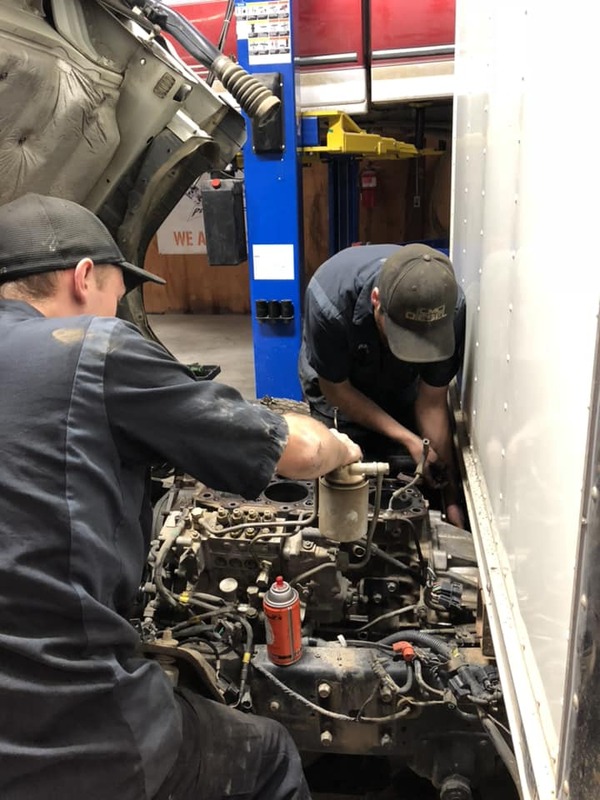 Call us today to schedule your service: 406-932-5021.